The European Stability Mechanism on Monday received a loan repayment of 2 billion from the Greek government. The repayment was a contractual obligation with the ESM and follows the sale of Finansbank by National Bank of Greece. As part of the third assistance programme for Greece, the ESM disbursed 5.4 billion euros to recapitalize Greek banks in 2015. Greece used the funds to recapitalize National Bank of Greece (NBG) and Piraeus Bank. One condition of the approval for revitalizing NBG was the sale of its subsidiary Finansbank, and to use the proceeds to repay part of the recapitalization. 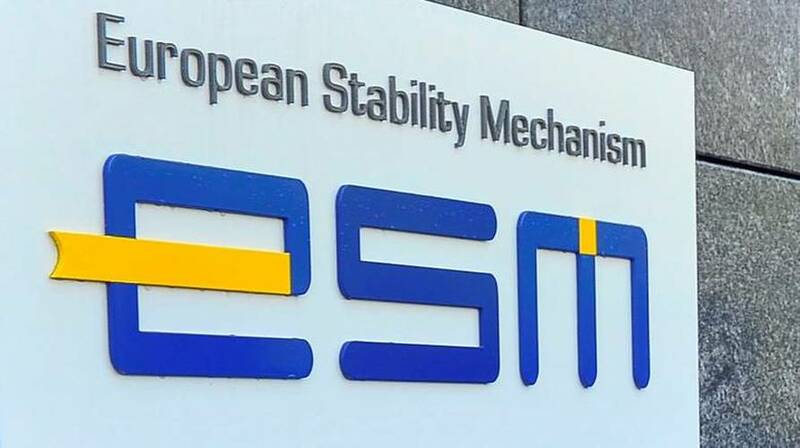 Once NBG had done so, the ESM was entitled to request repayment of those proceeds from Greece, resulting in the early repayment of part of the ESM loans.The repayment does not impact the ongoing implementation of the short-term debt measures for Greece.